US President Donald Trump says that if Mexico won’t pay for the wall between the two countries aimed at curbing the flow of illegal migrants into America, “it would be better” to scrap the planned meeting with Mexico's leader. 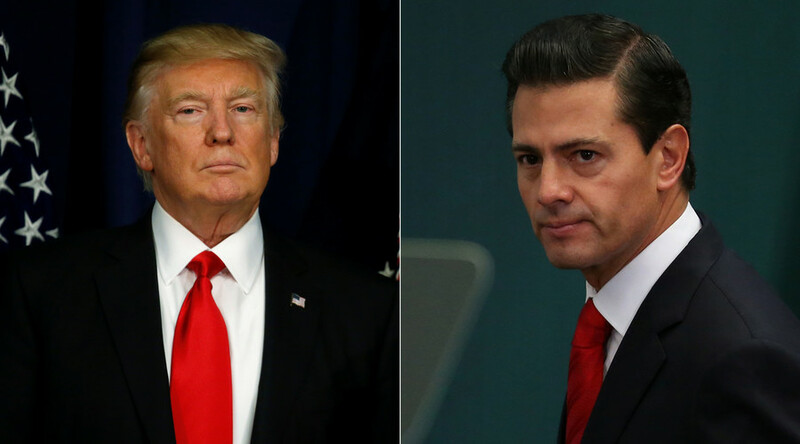 “If Mexico is unwilling to pay for the badly needed wall, then it would be better to cancel the upcoming meeting [with Mexico’s President Enrique Pena Nieto],” Trump tweeted. 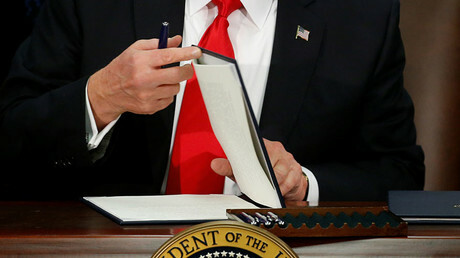 On Wednesday, Trump signed orders to stem illegal immigration from Mexico and secure US border. Building a wall between the two states (as repeatedly promised during his election campaign) is a key part of the strategy. Though the US would initially pay for the construction, Trump vowed that Mexico will have to compensate the entire expenditures. The plan did not sit well with the Mexican leader. “I regret and condemn the decision of the United States to continue construction of a wall that, for years, has divided us instead of uniting us,” Nieto said in a brief televised message to his nation. The US House of Representatives Speaker Paul Ryan (R-Wisconsin) told MSNBC that the Congress is ready to fund the construction of the wall. He also noted that “there are a lot of different ways of getting Mexico to contribute to doing this.” As of now, the forecast cost of the project ranges between $8 billion to $14 billion, Ryan said. If constructed, the envisioned wall would be 2,000 miles (3,200km) long.